Enable, enforce and track the quality process. Reduce costs. Meet regulatory and compliance standards. Enable, enforce and track the quality process (QA & QC) to reduce production costs and meet regulatory standards. Receive real-time and historical production visibility for part status, work-in-process and genealogy. Empower decision-makers with paperless tracking, archiving and reporting capabilities. Traceability and process data storage for every part status from supplier to customer. Are you looking for a traceability solution? Talk with one of our experts. 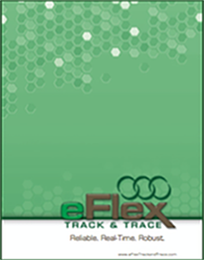 eFlex Track & Trace is a manufacturing traceability and quality control software solution which enables users to store, retrieve, and report part status in a manufacturing environment. Part traceability has numerous benefits for manufacturers including improved quality, reduced production costs, and increased plant floor visibility. Traceability also helps ensure your brand consistency while protecting consumers. Communications: Extremely fast, sub-second response times. Simultaneously provide real-time responses to hundreds of connected stations. Part Genealogy: Unlimited asynchronous part marriage, separation, divorce, remarriage and containment. Graphical Track and Trace: With model path configuration, all build prerequisites are checked at each station. Part Status Storage: Store process data for every part at any station. Reporting: Numerous web-based reporting capabilities for queries and reporting on part status, station, date/time, containment, diagnostics/events, production history and more. Regulatory Compliance: Make sure regulatory processes and compliance standards are met. 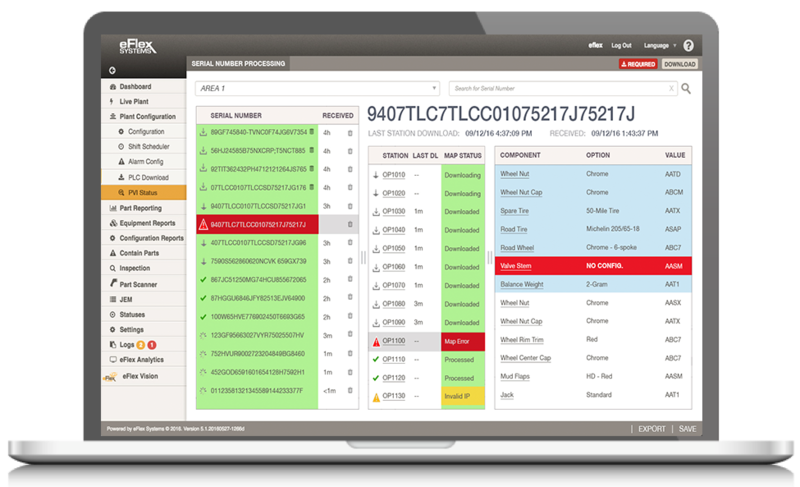 Server Monitors and Diagnostics: Get system limit warnings, alarms, and diagnostics such as average response time issues, improperly formatted serial numbers, controllers not connected or responding, and much more. Quality Control: Increase quality and decrease manufacturing costs. Effectively manage containment campaigns for warranty claims. Simple & Easy Turnkey Solution: Save in-house resources and get immediate ROI with a turnkey traceability solution. Simply add modules on the same application, such as Vision Image Management or JEM Work Instructions as you need them. eFlex Systems has over 25 years experience in the manufacturing industry. Our Track & Trace Solution has helped many industry leaders improve quality, reduce production costs, and increase visibility of plant floor operations. Let us help you! Find out more about our reliable, robust, and real-time traceability solution. 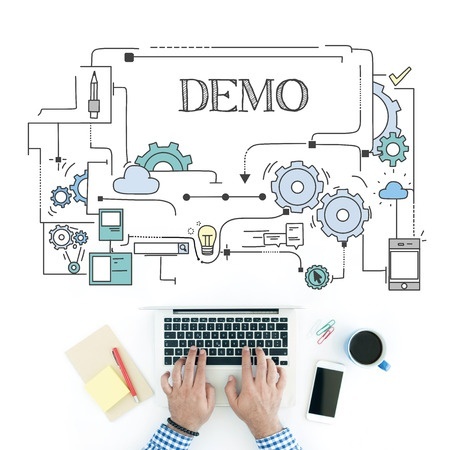 Let us know if you and/or your team would like a software demo.